Which 7-Passenger SUV Will You Choose? The Volkswagen Atlas and Ford Explorer go head-to-head in this comparison. See how the Atlas excels in efficiency and starting price at Jennings Volkswagen of Glenview, IL. Performance: When you compare Volkswagen Atlas specs with those of the Ford Explorer, you’ll see that while the Explorer offers more base trim horsepower, the Atlas has the edge in torque. Efficiency: The 2018 Volkswagen Atlas mpg reaches 24 mpg combined* in the base trim. The Ford Explorer lags behind with 23 mpg, resulting in higher fuel costs for Evanston, IL drivers. 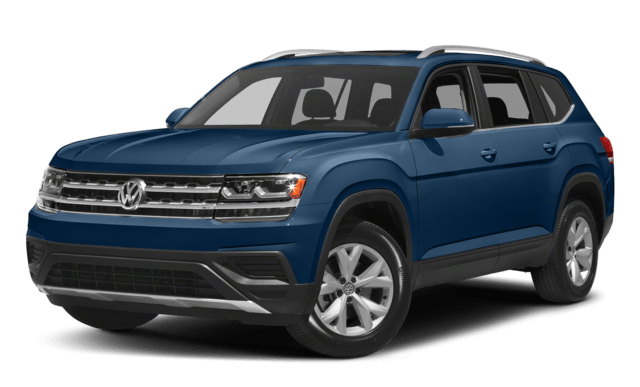 Starting Price: The Volkswagen Atlas price starts at $30,750 MSRP** in the 2.0T S trim. 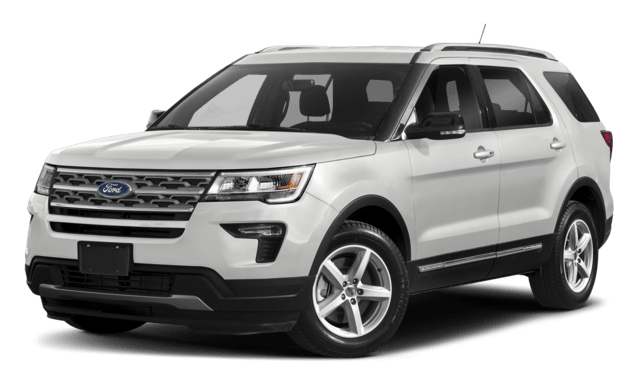 That’s a significant savings over the Ford Explorer which starts at $32,140 MSRP. Looking to learn more? See how the Volkswagen Atlas vs. Honda Pilot comparison comes out, or explore the Volkswagen Atlas vs. Jeep Grand Cherokee. **Starting MSRP of $30,500 for a 2018 Volkswagen Atlas S 2.0L TSI® with 8-speed automatic transmission. Prices exclude transportation, taxes, title, other options and dealer charges. Dealer sets actual price.